Do you feel like you’re always hungry and never full? 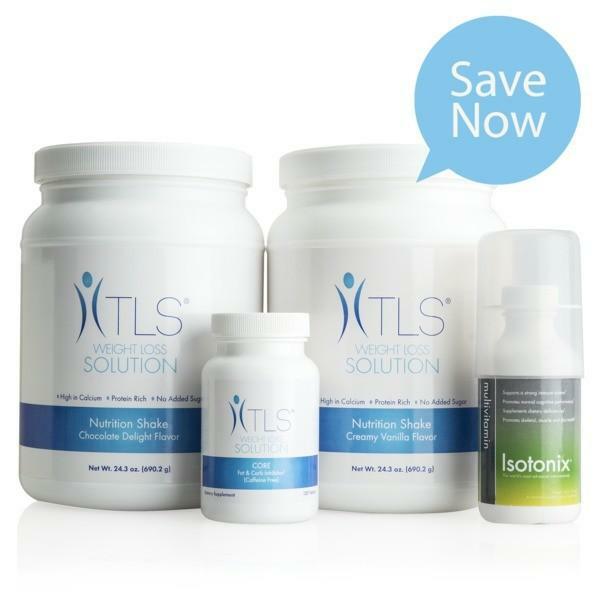 Have you tried other products on the market but still struggle with your weight? If so, you may be dealing with leptin sensitivity. Leptin is the hormone that, in essence, tells our brain when to eat, how much to eat and — most importantly — when to stop eating. Leptin is secreted by fat; the more fat, the more leptin. However, the people who could benefit most from leptin’s effects are those who need it most. 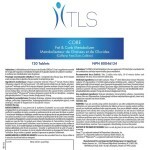 TLS CORE Fat & Carb Metabolizer was created to deal specifically with weight management issues. 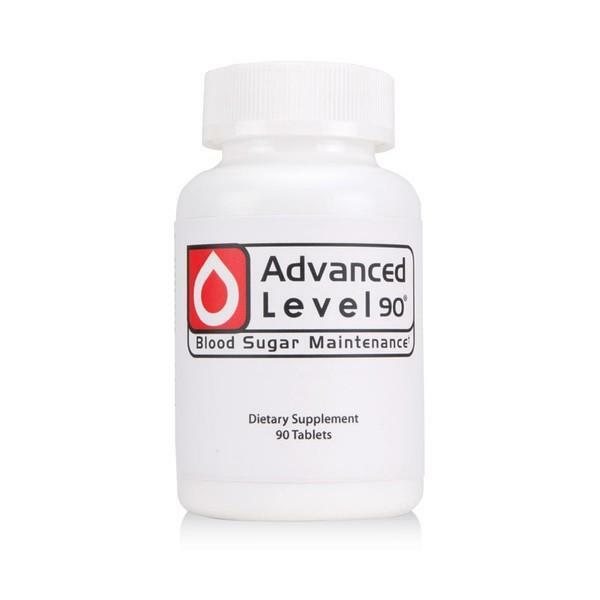 It helps to reduce the digestion of carbohydrates being absorbed by the body. These carbohydrates can elevate blood sugar levels, increasing insulin levels. This can cause the body to store additional fat, triggering leptin, causing you to eat and over-consume. 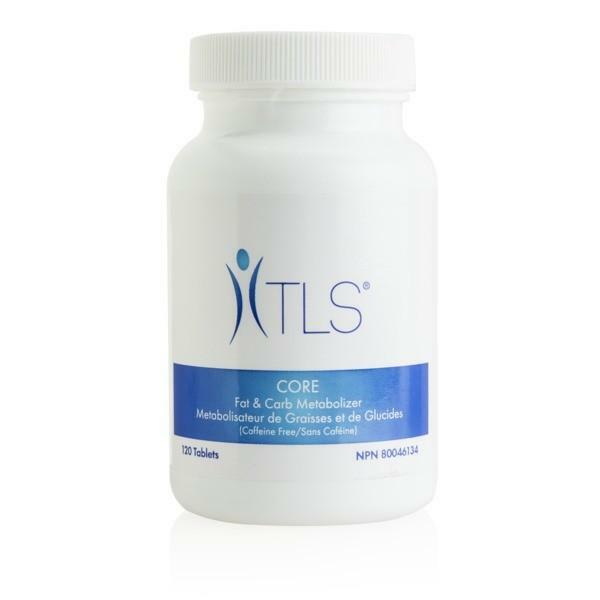 TLS CORE Fat & Carb Metabolizer helps the body to metabolize carbohydrates. First, it contains Lepticore, a clinically-proven, patent-pending ingredient designed specifically to promote healthy weight management. Secondly, it contains Phase 2 white kidney bean extract, another proven ingredient that research shows helps with body weight by blocking carbohydrate absorption which means stopping carbs from being converted into fat. Finally, GreenSelect Phytosome Green Tea Decaffeinated Extract provides potent antioxidant protection while promoting consistent fat metabolism. 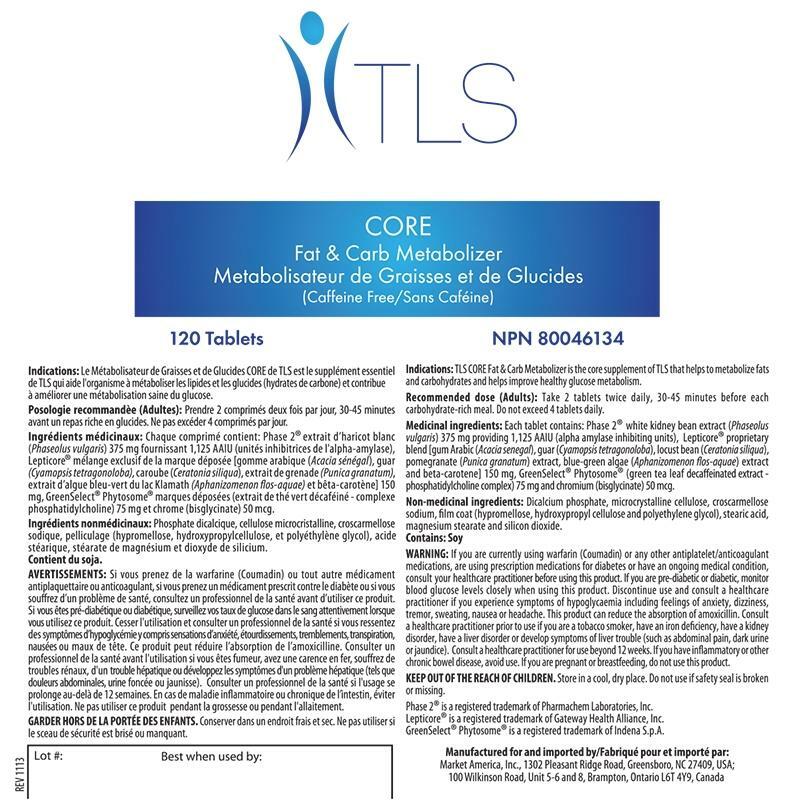 TLS CORE Fat & Carb Metabolizer helps inhibit the body’s absorption of carbohydrates you eat, and reduces fat stores in the body. 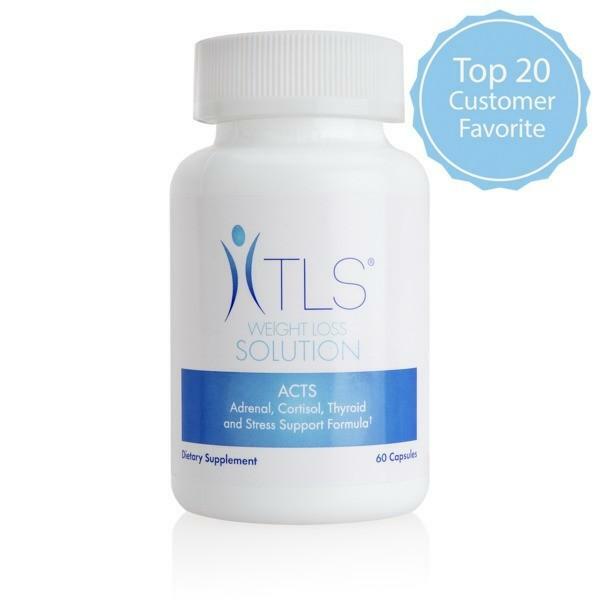 TLS CORE Fat & Carb Metabolizer, in combination with diet and exercise may help you look and feel great as part of the TLS Weight Loss Solution program! 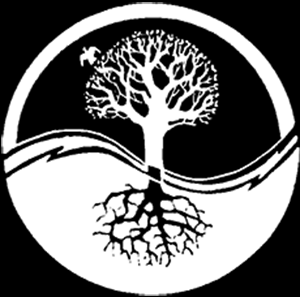 * Phase 2 is a registered trademark of Pharmachem Laboratories, Inc.
Ø LeptiCore* is a registered trademark of Gateway healthy Alliance, Inc.
† GreenSelect Phytosome is a registered trademark of Indena S.p.A.